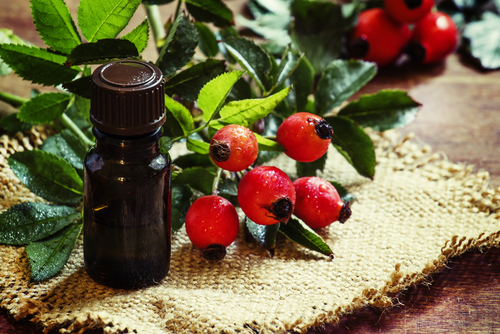 It's An Essential (Oil): 11 Benefits Of Rosehip Seed Oil For Your Skin, Hair And Nails! Rosehip seed oil is said to be the new coconut oil in beauty, with magical healing powers taking your well on your dreams to flawless skin. But is it really worth the hype? Is it really worth a shot? Keep reading to find out! Rosehip oil is extracted by a cold press method from the hips and seeds of the rose flower. Rosehip seed oil is rich in fatty acids and Vitamins A, C, and E - all of which have numerous health and skin benefits. It has anti-inflammatory and astringent properties. Because of the vitamins and antioxidants present in it, Rosehip seed oil has a number of anti ageing benefits. It helps fight free radicals on your skin and helps in skin regeneration. It also delays the signs of ageing like fine lines and wrinkles. It is beneficial in the treatment of acne and acne scars too and brightens up your overall dull complexion. Rosehip oil is rich in fatty acids that are good for your skin health, you can use it as an overall body moisturiser or a facial moisturiser too. It is very nourishing for your overall skin. With age your skin starts to sag a little, if you have noticed sagging on your skin, you can use rosehip seed oil to keep your skin looking and feeling younger. Because of the number of antioxidants, fatty acids and vitamins present in rosehip seed oil, it helps improve your skin texture and delay the overall ageing process. 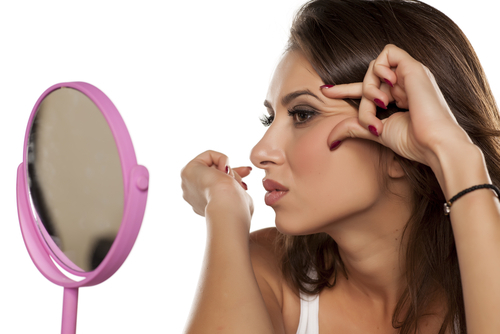 Vitamin A and C stimulate the production of collagen while reducing the appearance of any fine lines and wrinkles. They will also help repair damaged skin and treat any pigmentation. Rosehip oil prevents your skin from producing excess oil, ir regulates your skin's sebum production and manages its PH levels. 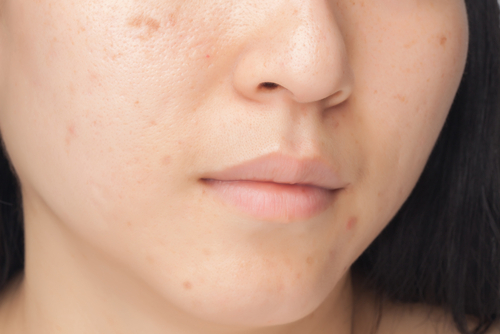 This, in turn, prevents acne and clogged pores. Rosehip oil is commonly used as a treatment or a preventative measure for acne and acne scars too. Rosehip oil contains nutrients that help improve your overall skin health. It works as an astringent for your skin. It regulates the production of sebum on your skin and tightens pores. Since rosehip oil is used to treat acne and acne scars, it has an overall brightening effect on your skin tone. Vitamin C is known to brighten your skin and lighten pigmentation. Rosehip oil has a potent combination of Vitamin C and Vitamin A which makes it an ideal solution to scarring. A little rosehip oil applied to your skin every night can brighten up not only your acne scars and pigmentation but your overall complexion. Rosehip can also be applied around your eyes to lighten any dark circles and smooth out lines and wrinkles. Rosehip oil being anti-inflammatory, it helps reduce inflammation. 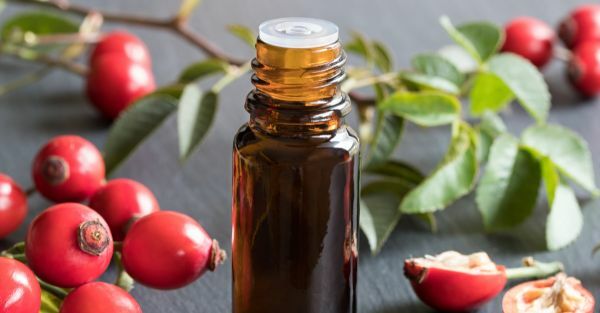 Massaging rosehip oil into painful joints a few times a day has shown positive results in easing inflammation and muscle aches as per some studies. Massaging rosehip oil into your nails and cuticles once or twice a week promotes healthy nails and reduces breakage. Rosehip oil being high in fatty acids, it boosts the growth of your hair and helps reverse any damage to your hair and scalp. It moisturises and nourishes your hair and scalp while preventing any scalp infections. Rosehip seed oil is not only good for the growth of healthy hair but also your eyelashes. Dab some rosehip oil on your eyes every day for a couple of weeks and you'll not only see longer lashes but healthier ones too. Since rosehip oil is abundantly rich in fatty acids, regular use over stretch marks lightens the appearance and increases the skin's elasticity making stretch marks less prominent. Convinced enough? I know I am! Here some really good quality blends of Rosehip seed oil you can try.